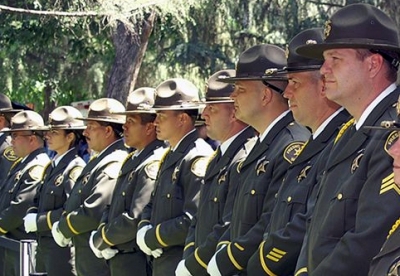 The Sheriff's Honor Guard is a team of hard-working, dedicated Deputies and Correctional Officers that have given, and will continue to give, their greatest effort to ensure that the Sheriff's Office is represented with pride, dignity, and professionalism. The team practices, drills and polishes with one goal in mind: Honor. 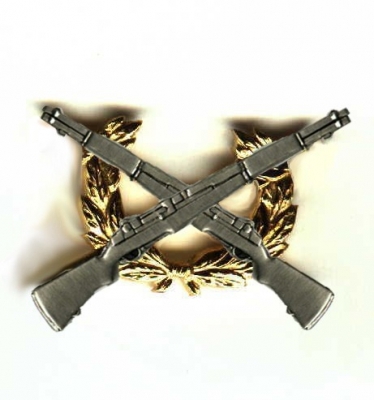 By wearing the Honor Guard uniform, each member accepts the commitment to excellence, and views their mission as sacred duty. That commitment is continually evidenced by the team's impeccable appearance and dedication to precision. 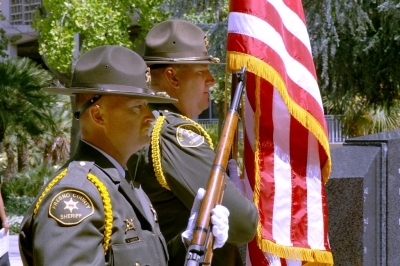 The Honor Guard takes part in many ceremonies throughout the year. The team is most often called upon to present the colors at various ceremonies and meetings. The team considers it a privilege to treat flag of the United States of America with the respect and dignity it deserves. The team also attends several funerals and memorial services throughout the state of California. Our most revered duty is to render honor and respect to fallen officers, and each member understands the significance of their role in paying tribute. Professionalism, discipline, precision, and empathy are without compromise at memorial services, which often provide a lasting memory of a beloved warrior for the loved ones left behind. 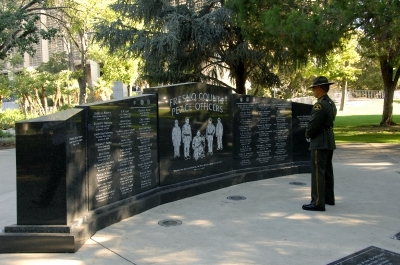 Seventeen Fresno County Deputy Sheriffs and Constables have given their lives in the line of duty. 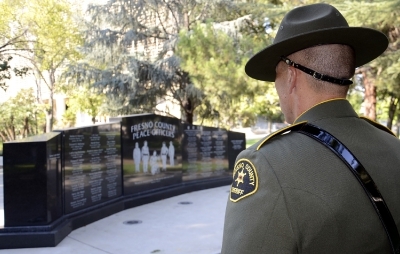 Their names are etched forever on the National Law Enforcement Officers Memorial in Washington D.C., the California Peace Officers Memorial in Sacramento, and the Fresno County Peace Officers Memorial in Courthouse Park. 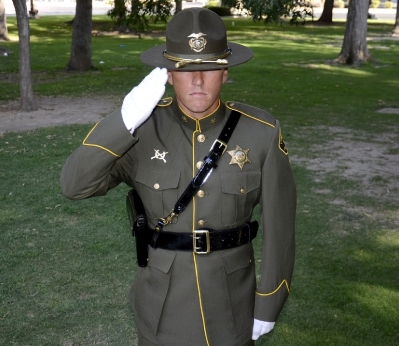 Inevitably, The Honor Guard will again assemble to honor yet another fallen member of the law enforcement community who sacrificed all in the service and protection of fellow man. 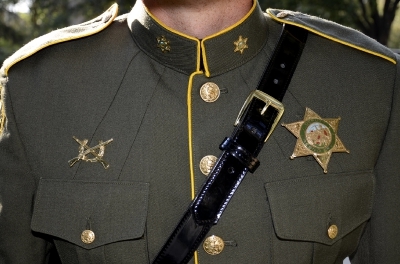 The Honor Guard prepares for that day in the hope that it never arrives.